BANGKOK — A chemical spill that devastated the coast of central Vietnam last year claimed another casualty on Monday when a 22-year-old blogger was sentenced to seven years in prison for posting reports on the disaster. After a brief, closed trial in Ha Tinh Province, the blogger, Nguyen Van Hoa, was found guilty of spreading anti-state propaganda for producing videos and writing about protests over the toxic spill, news agencies reported. The discharge, which occurred when a new Taiwan-owned steel factory flushed cyanide and other chemicals through its waste pipeline, killed marine life and sickened people along a 120-mile stretch of coastline. 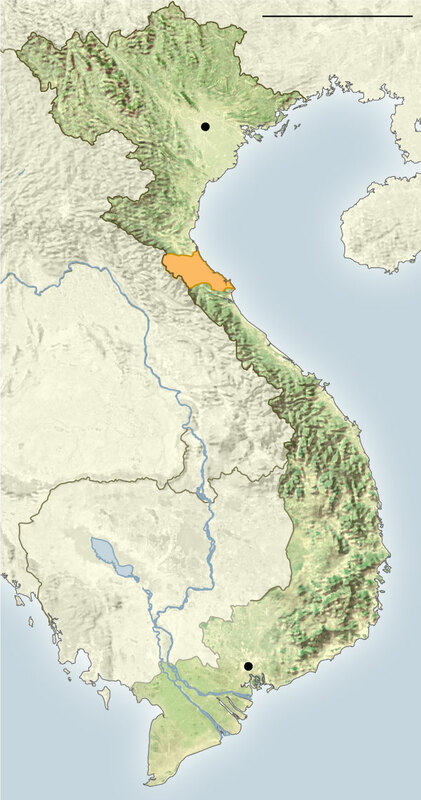 It is one of Vietnam’s largest environmental disasters. Phil Robertson, deputy director of Human Rights Watch’s Asia division, denounced the verdict. “The sentencing of Nguyen Van Hoa shows how profoundly the government’s paranoid desire to maintain political control trumps notions of justice and human rights,” he said. In June, a court sentenced another blogger, Nguyen Ngoc Nhu Quynh, better known as Mother Mushroom, to 10 years in prison, also for blogging about the fish kill. Initially, the government provided little information about the spill, withholding the names of the toxic agents even from poisoning victims and the doctors who were treating them. The company, Formosa Ha Tinh Steel Corporation, a subsidiary of the giant Formosa Plastics Group, was eventually found to be responsible for the spill. It was ordered to pay $500 million for causing the catastrophe, and company officials apologized. Critics accused the government of attempting to protect the company, which they said had received a special deal from officials when acquiring prime coastal property for the factory. The toxic spill deprived coastal fishermen of their livelihoods and set off major protests along the central coast, which is unusual in tightly controlled Vietnam. Mr. Hoa, who was arrested in April, is one of a growing number of activists in Vietnam who use Facebook and other online platforms to post videos, photographs and commentary that are contrary to the government’s official position. Follow Richard C. Paddock on Twitter: @RCPaddock.